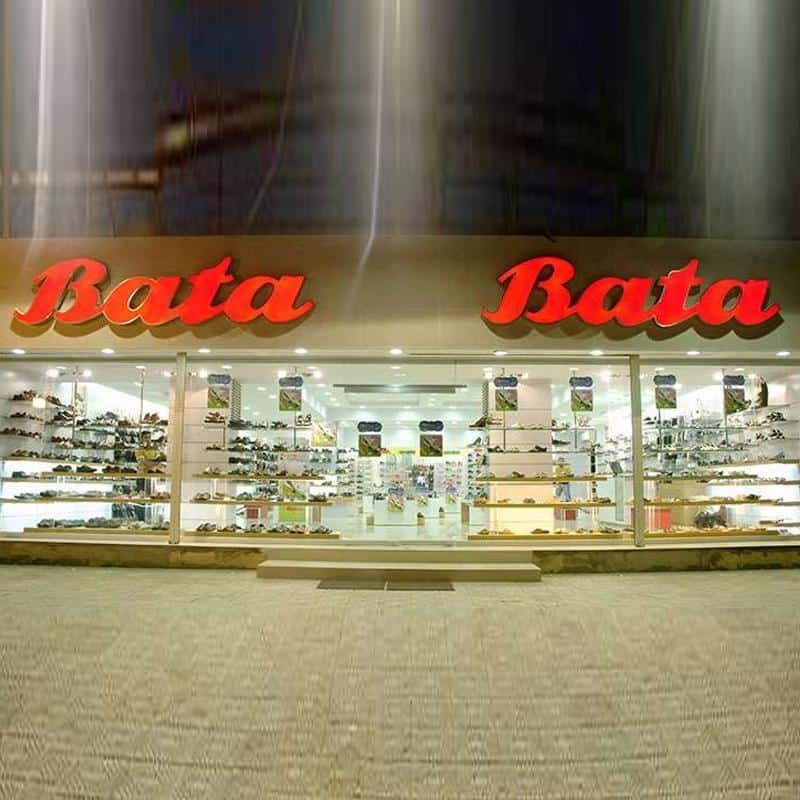 They are offering school shoes, casual shoes and accessories for children and teenagers. The design’s created are trendy, comfortable and mix and match of various characters from the popular angry birds – red, blue, black, boomerang, the company said. Dream Theatre, Rovio’s (creator of Angry Birds franchise) representation agency in India secured the Angry Birds Bata India partnership.